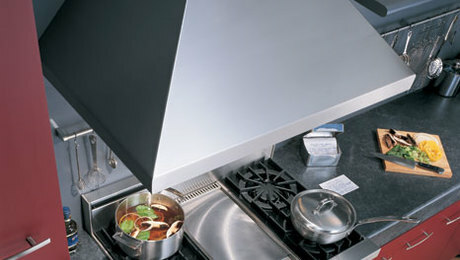 The multifaceted Advantium system from GE packs more cooking power into small spaces. 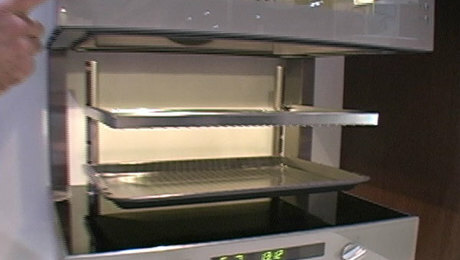 Available in three configurations—as a single-wall oven, a double-wall oven, or a compact over-the-range model—Advantium ovens combine radiant, convection, and microwave technology to give you more control over the cooking process and enable you to cook several times faster than you could with just one of those systems. 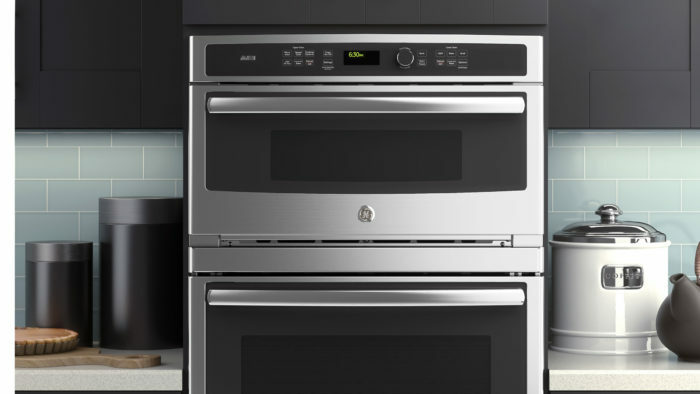 The user-friendly controls give access to hundreds of preprogrammed recipes and offer the ability to save custom settings for your favorite dishes.